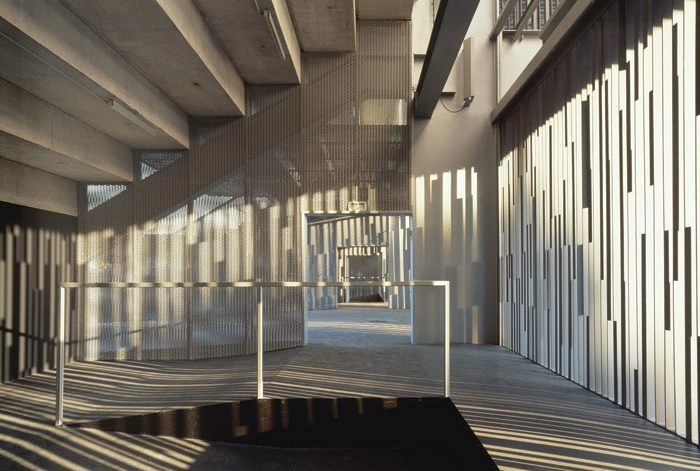 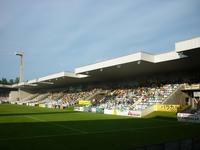 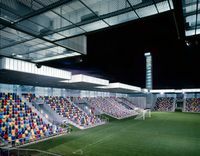 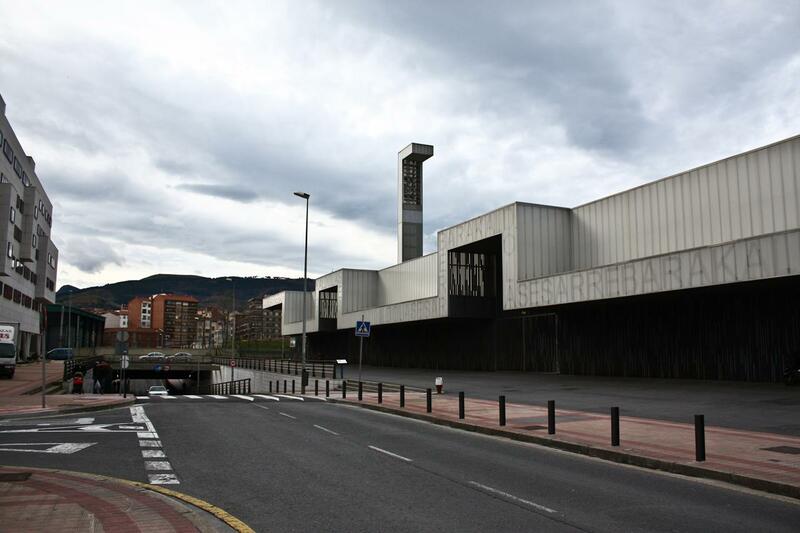 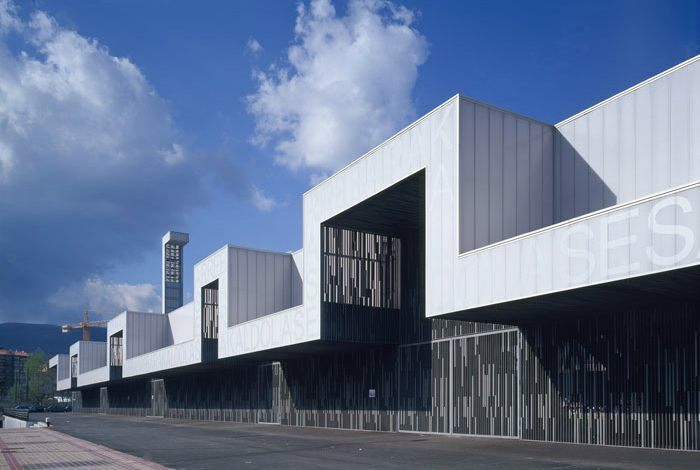 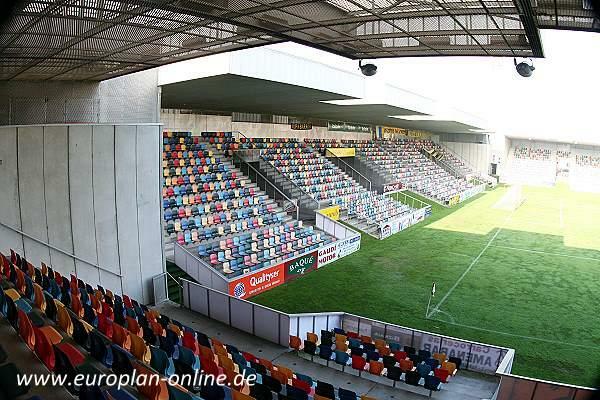 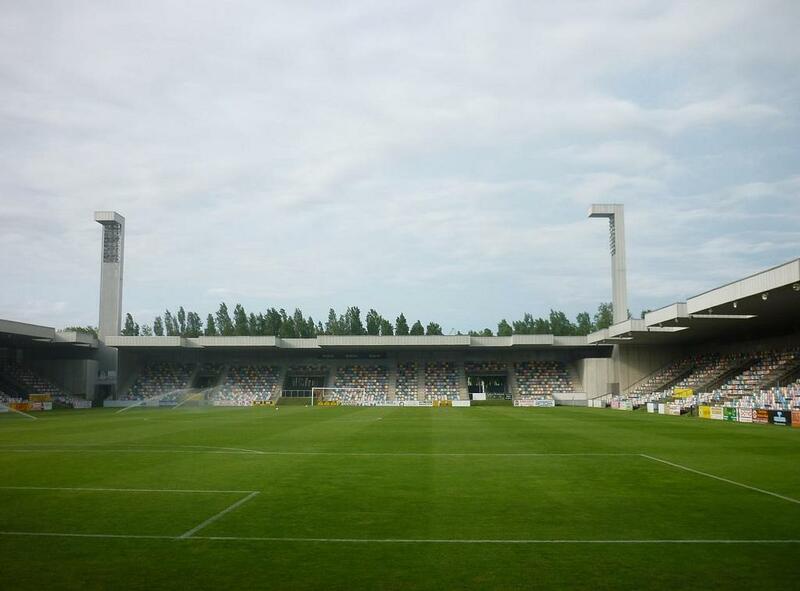 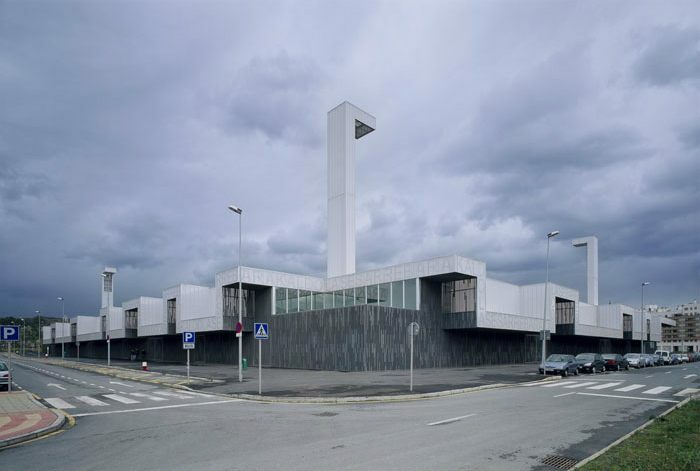 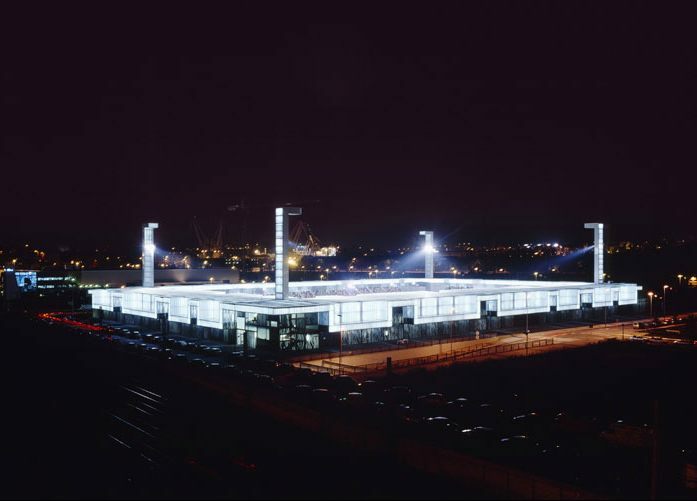 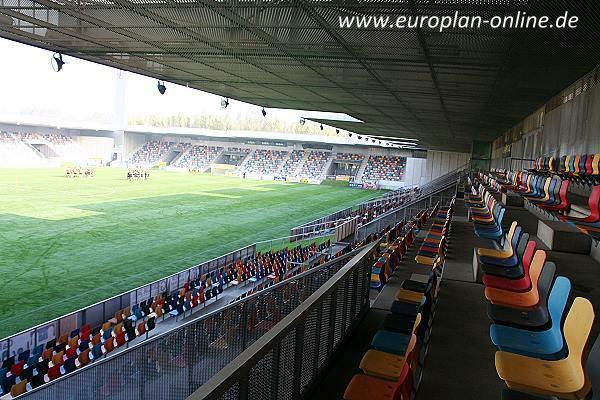 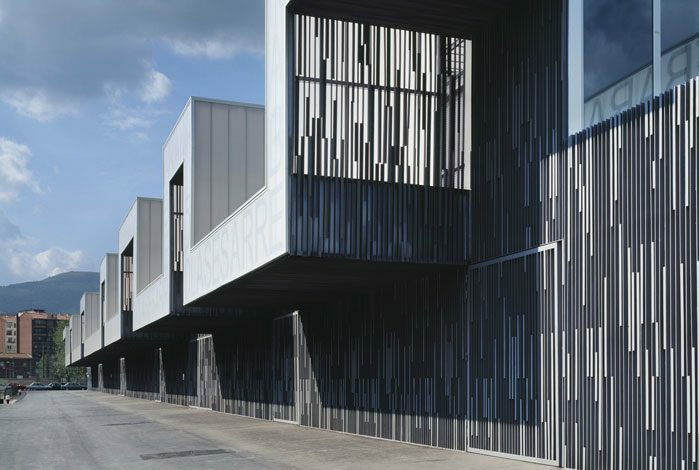 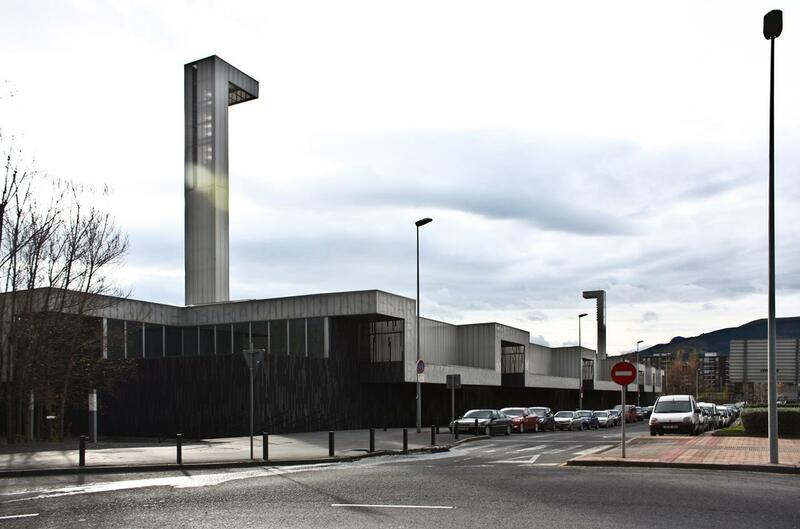 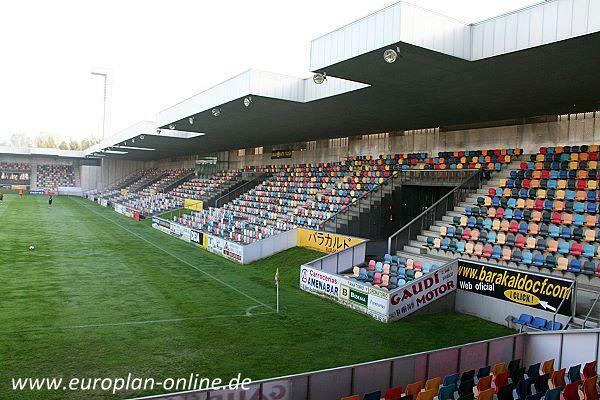 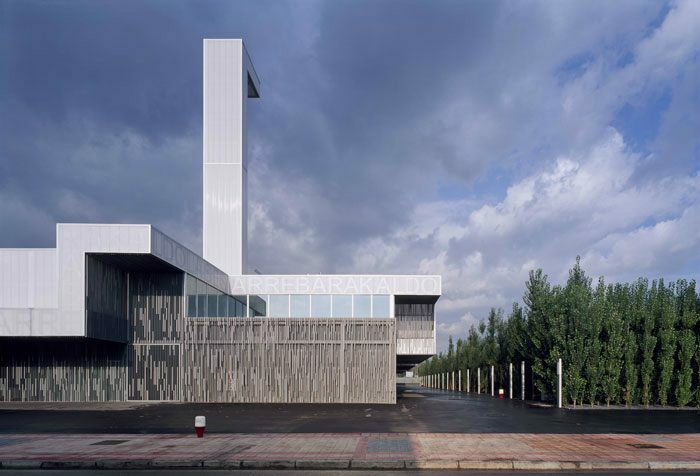 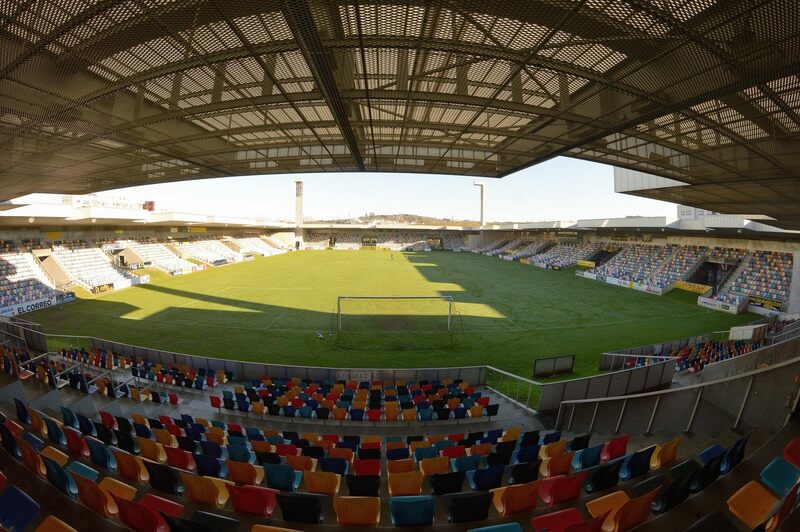 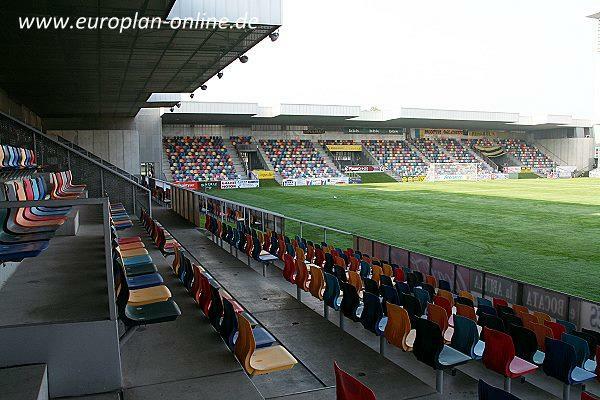 After 1,5 year of construction works, new stadium in the Basque town of Barakaldo was opened in September 2003, with famous Athletic Bilbao as guests. 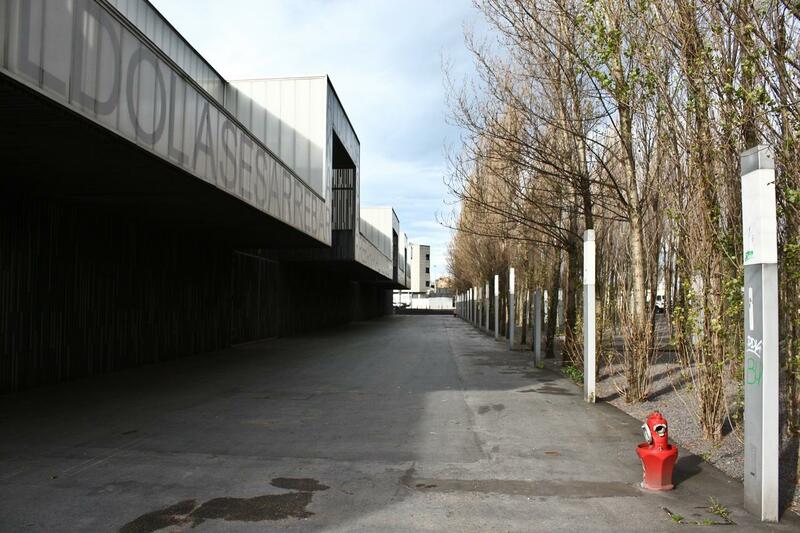 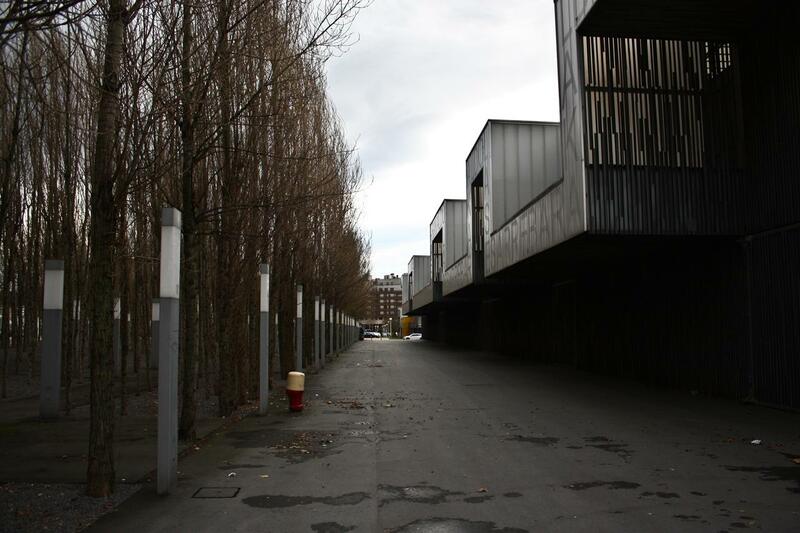 Though many citizens and journalists referred to it as ‘Nuevo Lasesarre’, local club insisted the ground carries the same name as its predecessor did, thus dropping the ‘nuevo’ officially. The stadium consists of several separate buildings covered with one roof, each of them influencing layout inside and dividing stands to small sections of just 300-600 people each. 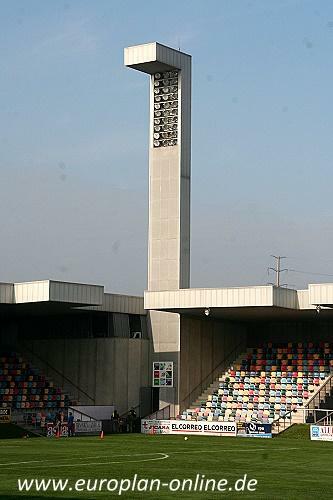 This enables instant evacuations.